All projects from beginner to advanced are accepted. 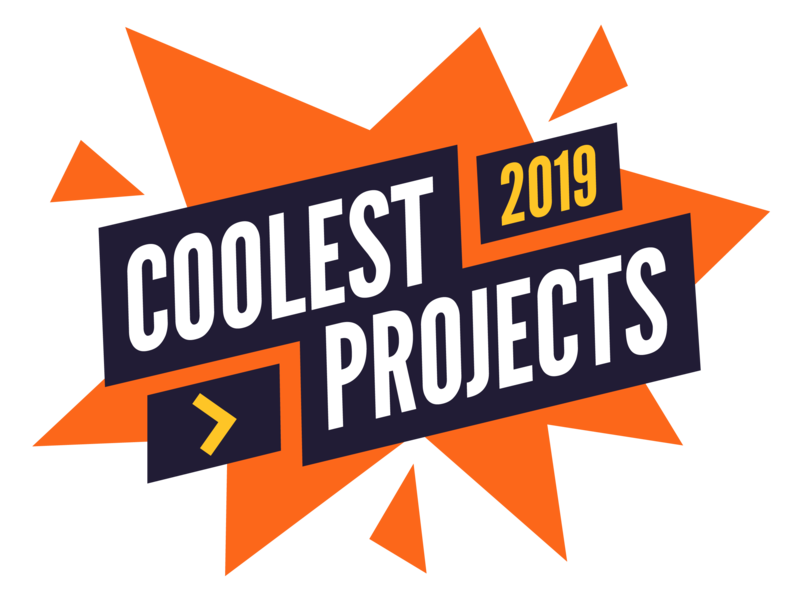 Coolest Projects is all about recognition for those who have had an idea and have made it a reality. All skill levels are welcome, and all types of builds are encouraged. We can’t wait to see your project. The event is all about young people showcasing what they have created with the knowledge gained when making it. We have seen everything from Scratch animations, Scratch games, local sports club websites, HTML mobile apps, games hardware hacks and lots more. See all the project categories here. Need inspiration? Why not start with a guided project and get some ideas for your own project!